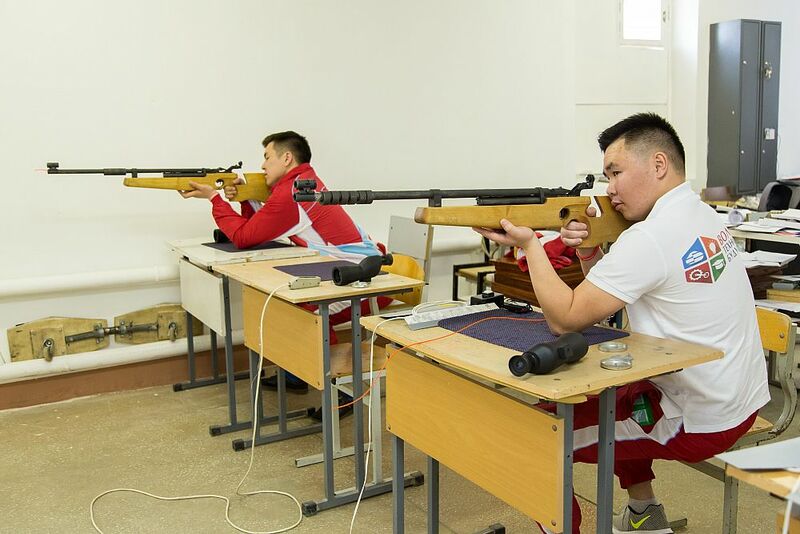 V all-Russia Sports Olympiad among foreign students of Russian universities continues. 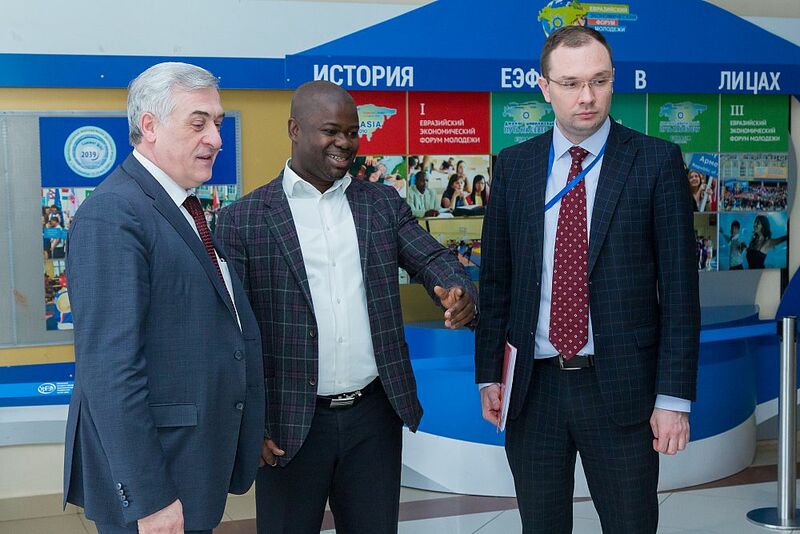 Yesterday, the USUE Rector Yakov Silin, Vice-Rector for social work Roman Krasnov, and president of the Association of International Students in Russia Adu Yaw Nikez visited the sports grounds of the University. The distinguished guests attended the events within the framework of the Olympiad, cheered for its participants and supported athletes during the competitions. 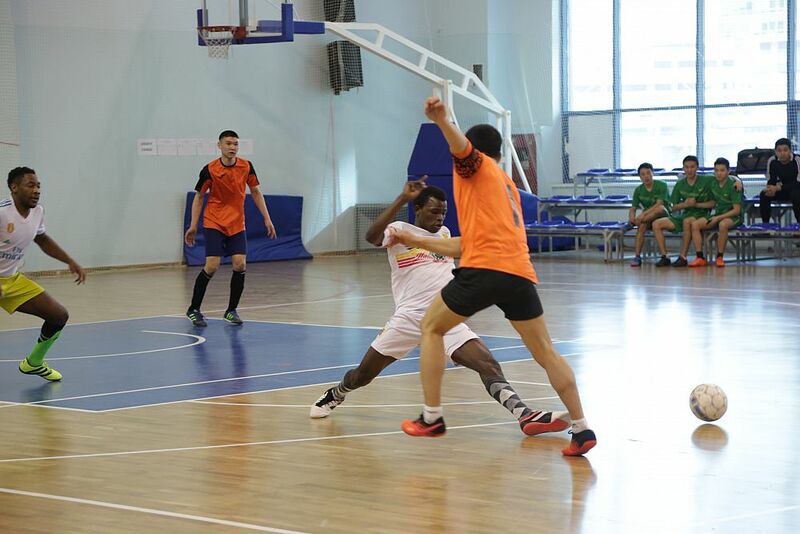 Competitions in climbing, streetball, table tennis, shooting, chess, and checkers have been already held at USUE. "Now at the Olympiad there are 8 sports presented. We are ready to expand this list. This will take more time for preparation but we are ready for this," Yakov Silin said. 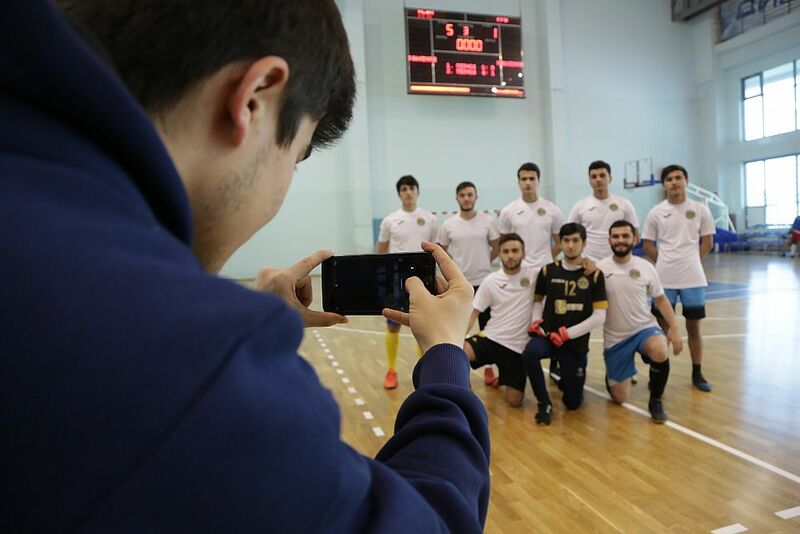 Today, at USUE , there are competitions in mini-football at DIVS and in park volleyball. 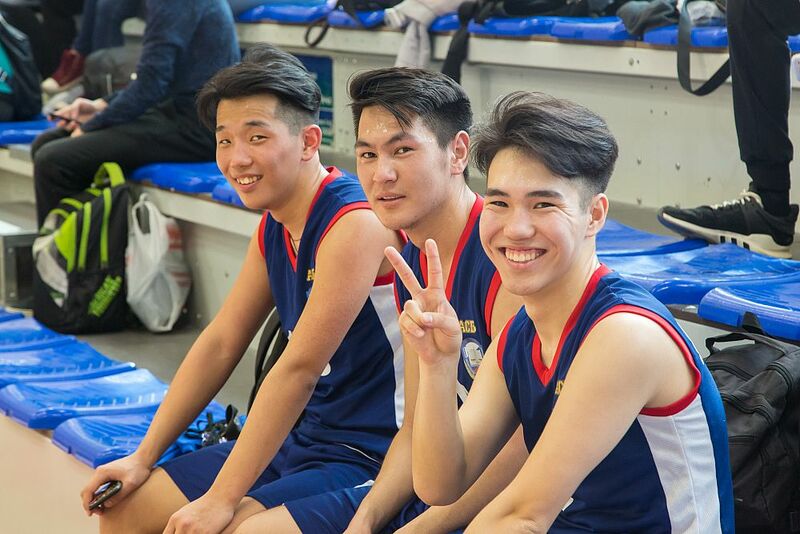 Shaybek Nurbekov from Yoshkar-Ola (Volga State Technological University) participates in park volleyball competitions: "We went all day by bus, and I was anxious to take part in the competition. In park volleyball, there are usually two teams of 4 people, in each - two girls and two boys. The name of the game was derived from the fact that it is traditionally held on the street on a lawn. We used to play a full team of 6 people, and here - 4 people. In addition, guys cannot hit the ball from the first zone, only from the second one, and it is further away. For me, this is one of the complexities of this game. " According to the participants, on sport ground, many participants could get to know each other more closely and even make friends. 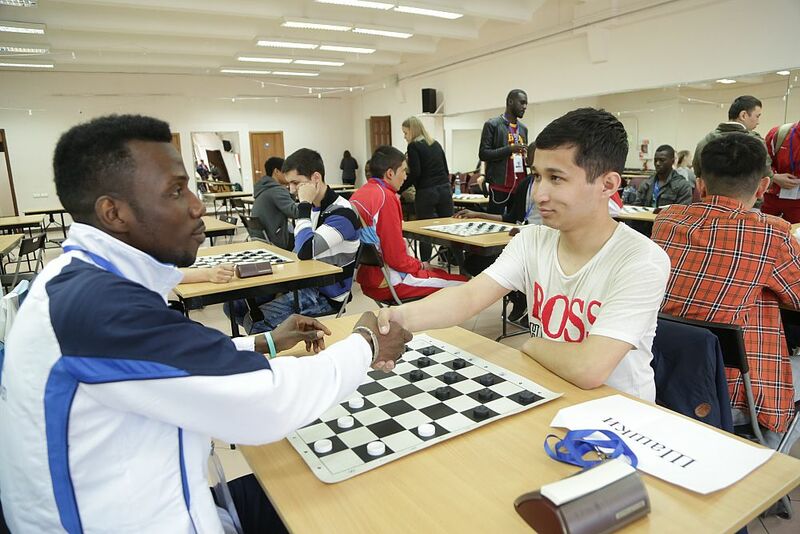 The Olympiad is an opportunity not only to prove oneself in sport, but also to see the achievements of other athletes and get acquainted with students of other Russian universities. "We immediately became friends with our opponents. Outside the game you need to be friends, and on the battlefield - to give-it-all. This is a sporting event, the strongest win here," Aizada Uralieva, a participant of the Olympiad in climbing, said. The girl noted that the most difficult thing for her was to wait for the result, "You prepare, put all your strength and time into training, so you expect high results from yourself." Sport unites not only students of all countries but also all people in general. "In sport, we speak the same language. We can forget some word in Russian, and "goal" everywhere sounds the same, emotions from sports competitions are the same for all. Sport gives happiness, which people strive for. It does not matter what kind of sport a person does, the main thing is how he or she feels about it. 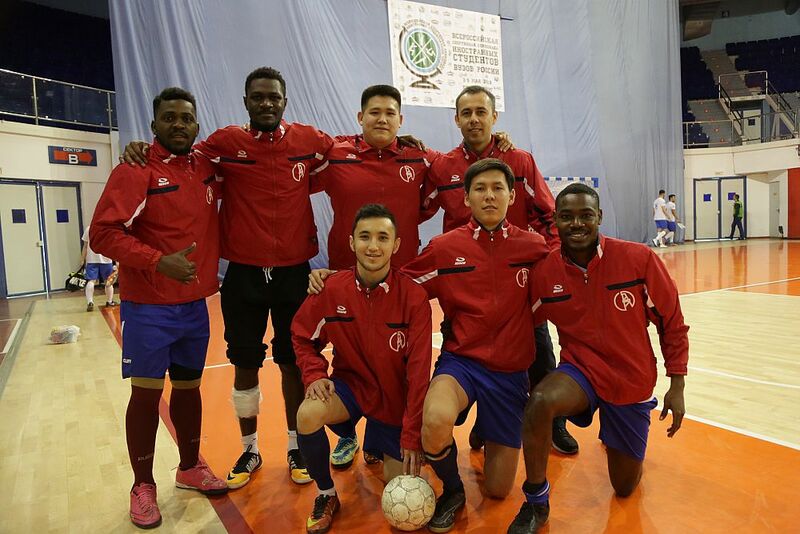 Sport - this is the best way to unite people, " Adu Yaw Nikez , president of the Association of international Students (ASI) in Russia, shared his opinion. Members of the jury noted that the level of athletes’ training was very high. 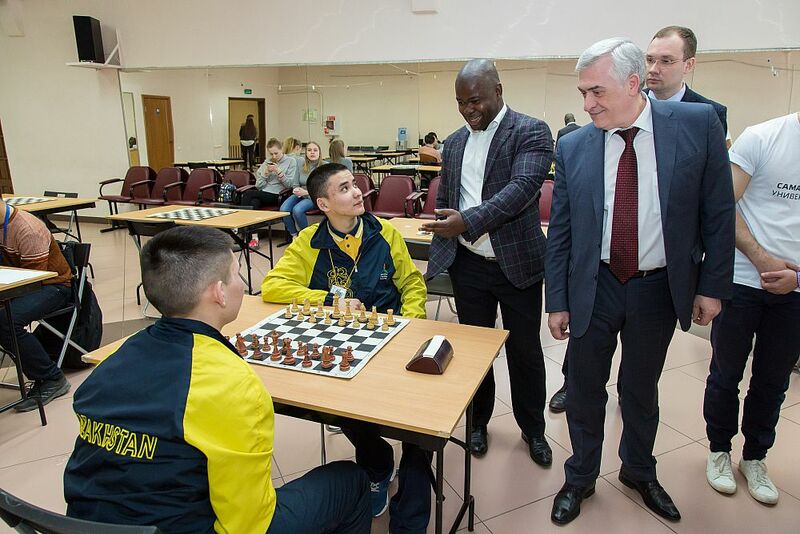 Maxim Kocheryan , head of the USUE Office for Mass Sports and Health, noted, “ The participants’ level of training varies: there are both masters of sports and amateurs. The main thing is not to get injured, but to enjoy the game. This is achieved through the professionalism of judges. They make the students play and do not allow conflict situations. " V all-Russia Sports Olympiad among foreign students of Russian universities continues. Yesterday, the USUE Rector Yakov Silin, Vice-Rector for social work Roman Krasnov, and president of the Association of International Students in Russia Adu Yaw Nikez visited the sports grounds of the University. The distinguished guests attended the events within the framework of the Olympiad, cheered for its participants and supported athletes during the competitions.